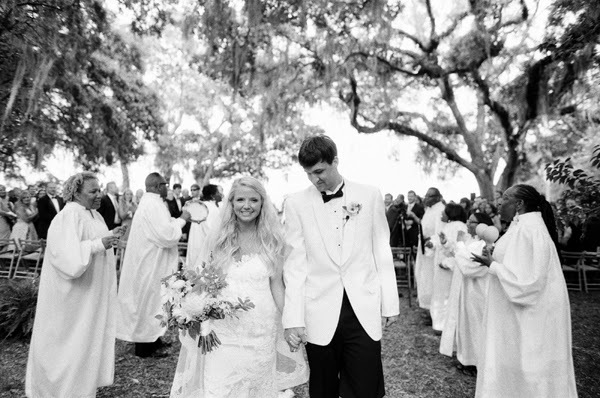 When I saw this wedding on the Southern Weddings Mag blog, my jaw dropped. 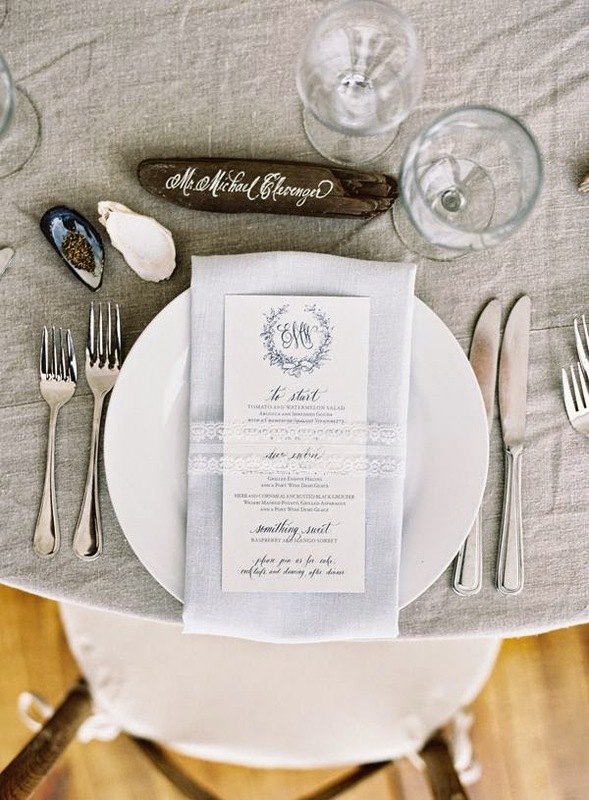 Not only was the family plantation a stunner, but the details were breathtaking. It was hard to pick just a few favorite photos, but be sure to see the whole wedding here. 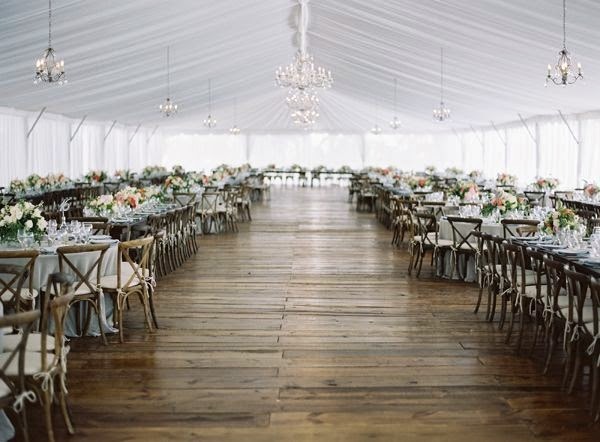 Those hardwood floors in the tent are truly one of a kind!